From family gatherings, to intimate dinners, to coffee breaks, tables are where we meet. 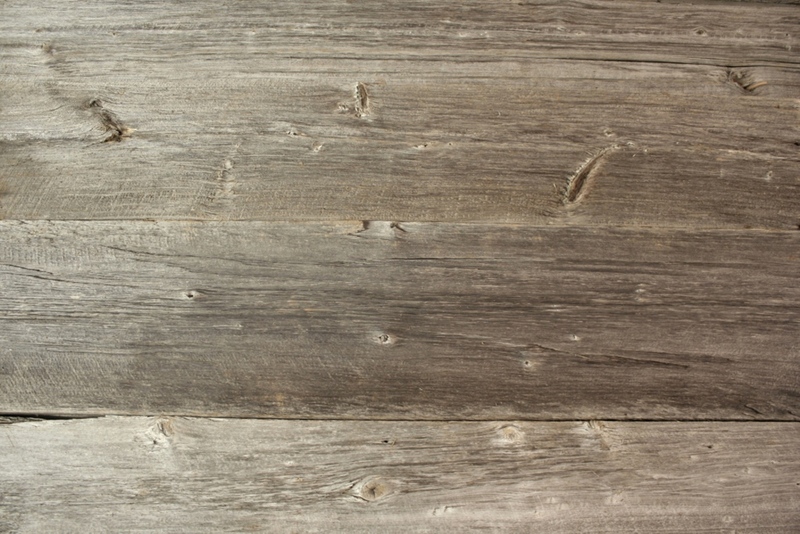 Apply the beauty of antique lumber into your new table. Our tables are handcrafted from the most unique boards we find in the barns we reclaim here in Michigan. If a piece of barnwood furniture cannot be shipped from our location it will be noted in the description. Very rare and unique Wormy Curly Maple reclaimed barn wood coffee table. We have two of these multi species table tops. Hand crafted from an authentic reclaimed interior barn door 42"x58"